Bundling of products can help to increase your store's profit by selling sets of goods for a lower price. Now you can add a bundle offer as additional options to a product on the same page view with the rest of options. For instance, you sell a camera and want to create a bundle offer that includes a memory, a case, and warranty. 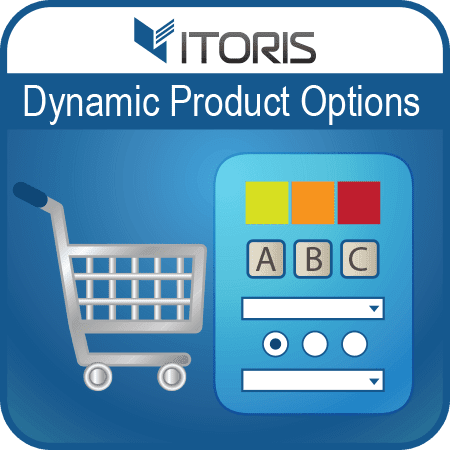 The Dynamic Product Options extension for Magento 2 allows to associate options to other products. 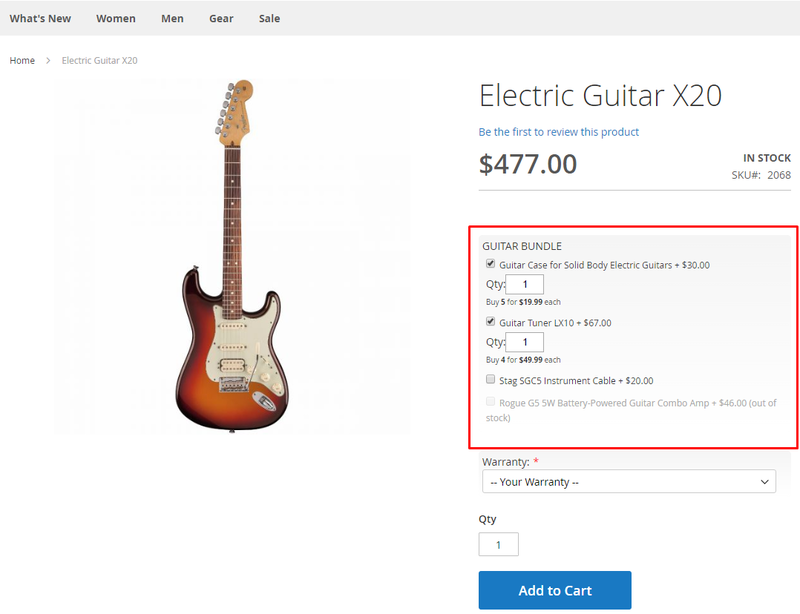 If a customer has chosen the option from a bundle offer, the associated product's inventory will be deducted on checkout. 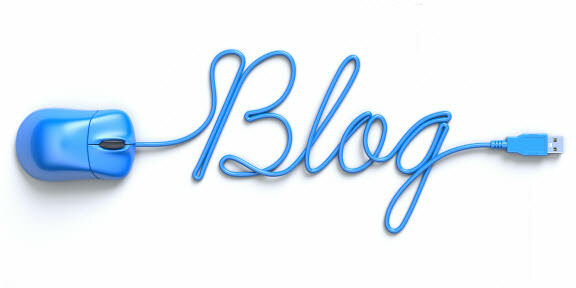 Therefore, the module will definitely help to manage the inventory. 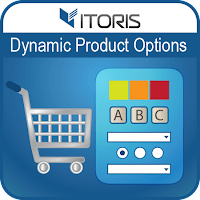 options to existing products with your store. Also you can easily set tier prices for each option and offer a bulk purchase for a lower price. Bundling may increase your store's offering and lead to extra sales within the Magento 2 Dynamic Product Options module.